1) Patrick and Robb discuss Robb’s Portland game purchases, The Game of Real Life, Fantasy Flight’s Eldritch Horror, Drag Ball: The Game, Rightgames, LLC and more. 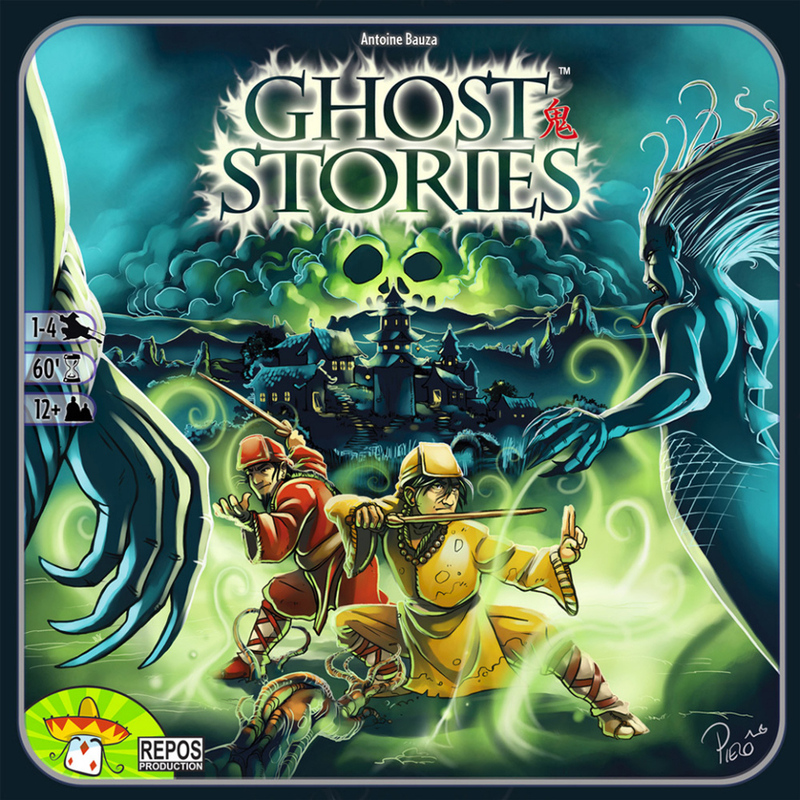 2) The guys and the girls review Antoine Bauza’s Ghost Stories, a challenging cooperative where the players try to stave off destruction of a Chinese town by an army of horrific ghosts. 3) The guys and the girls talk about how to avoid family tension when purchasing new games.